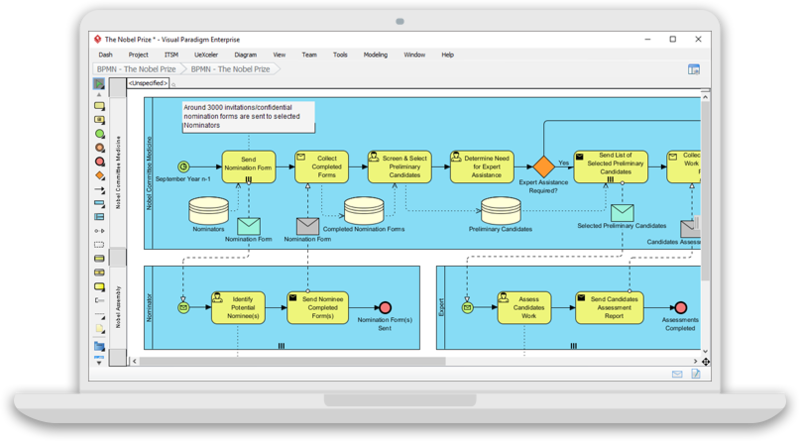 System design, process mapping, UX design, code & database engineering and more. 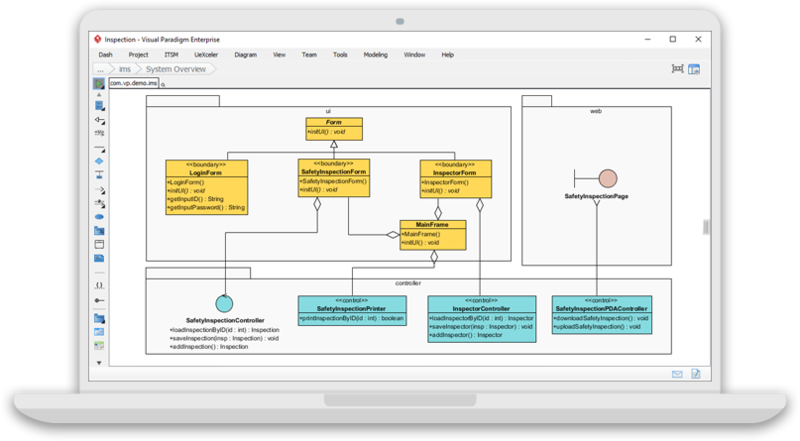 Visual Paradigm Standard provides all the tools any contemporary IT projects needed. Draw quick mock-up with the wireframe tool, and present the wireframes as storyboard. 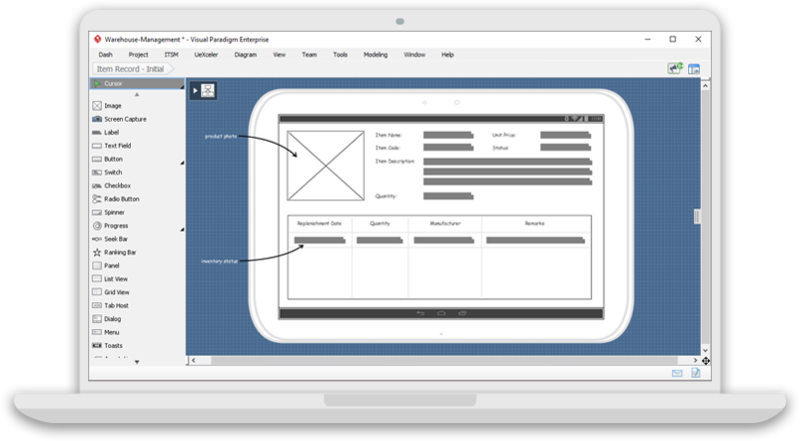 You can draw wireframes for a wide range of target devices/platforms - Android phone/tablet, iPhone, iPad, desktop and web applications. They all come with a large set of wireframe widgets for you to express your ideas seamlessly. 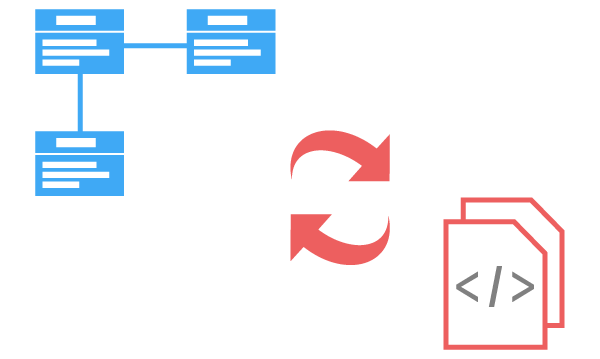 Besides, you can take advantage of the State mechanism in re-using existing wireframes, which saves your time from unnecessary re-work. 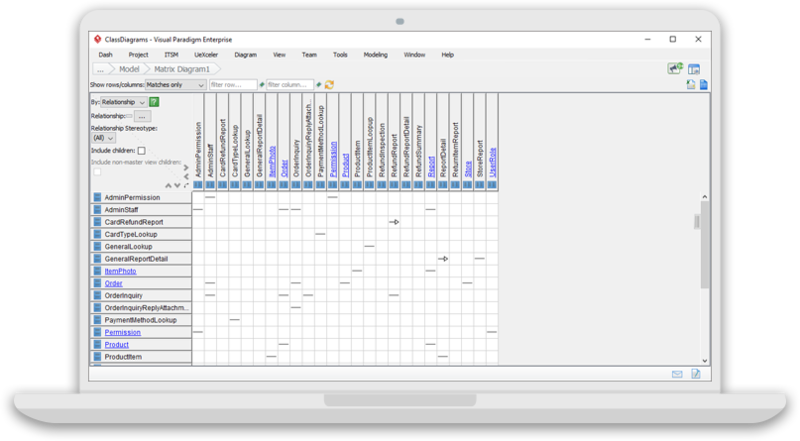 Powerful report builder that enables you to build your report, in your own way. How? Drag and drop model elements you want onto the document editor, export to a document file, and that's it! 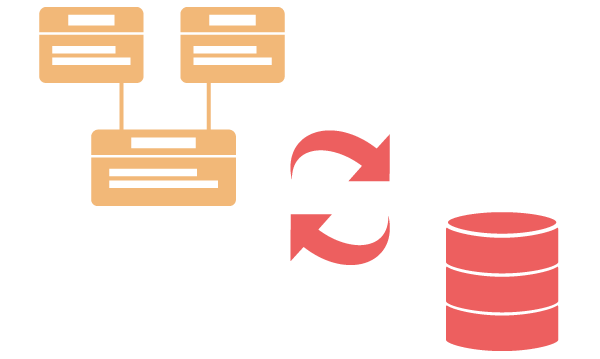 We come with over thousands of element templates, and you can even create your own and reuse it in every report. 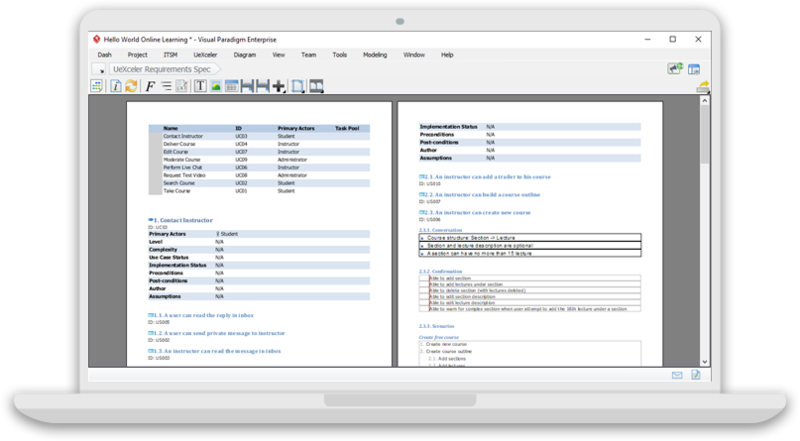 An alternate mode is to integrate model data into your existing document file by writing special symbols. 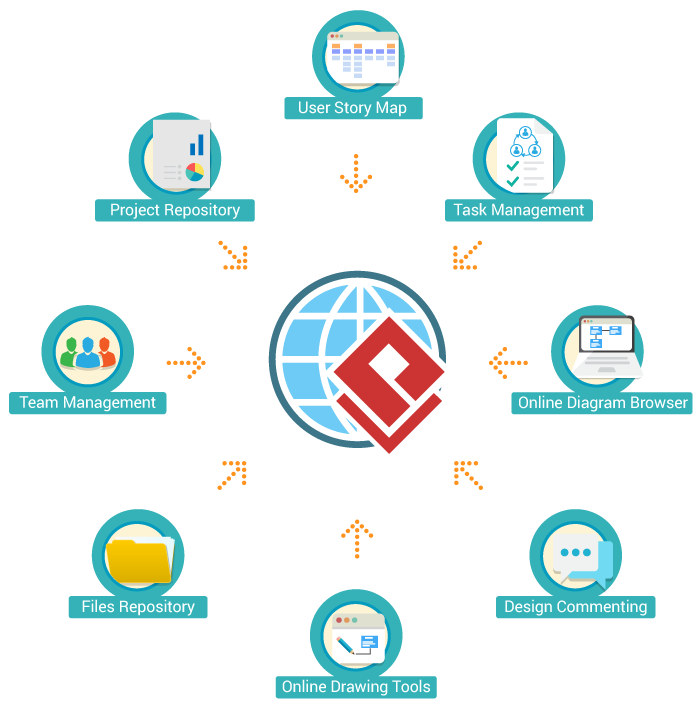 Report production is quick and simple.